West Brom and Brighton are eyeing a transfer swoop for Bradley Dack after contract talks between him and Blackburn stalled according to The Sun. Dack has been in excellent form this season, and already has 13 goals to his name in all competitions for Tony Mowbray’s side. He also has four assists to his name, and his contribution has meant that Rovers are emerging as surprise play-off contenders in this year’s campaign. The 25-year-old remains the main outlet for Blackburn in terms of goal this season, and Tony Mowbray will be desperate to keep hold of Dack until the end of the season at least. It had previously been reported by The Scottish Sun that Crystal Palace and West Ham were interested in signing Dack earlier this season, but SunSport understands that contract talks between Dack and Blackburn have stalled. This breakthrough has led to Brighton and West Brom registering their interest in the creative midfielder who’s future remains up in the air. It’s no surprise to West Brom in the market for a winger, as they look to fill the void left by Harvey Barnes who was recalled from his loan spell with Leicester City earlier this month. The Baggies need additional depth in their squad, as they look to bolster their attacking options ahead of their promotion push this season – and Dack would be a more than worthy addition to the West Brom squad. This would be an excellent signing for both sides interested. 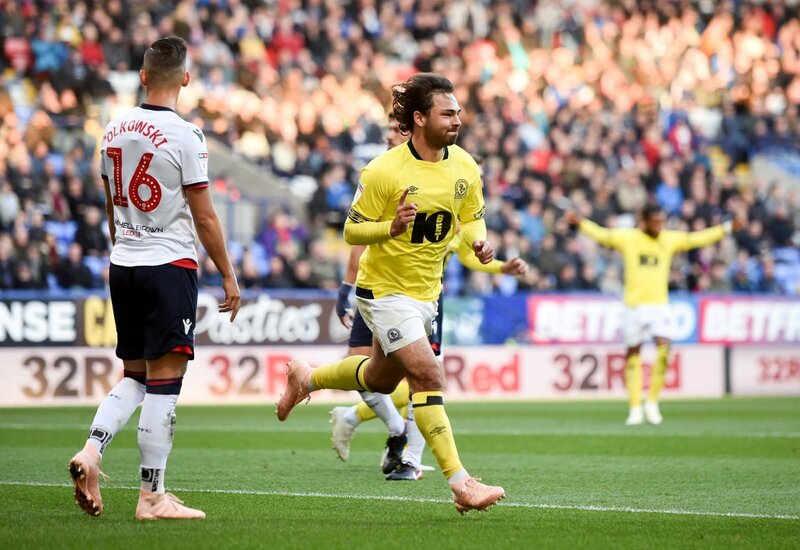 Dack has been a revelation for Blackburn this season, and would be fully deserving of a move to a better club, and a move to West Brom in particular could tempt him. He’ll be a player in demand in the future, so the Baggies should look to get this deal done at the earliest of opportunities.